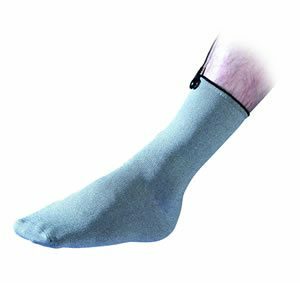 One pair of super conductive Grounding Socks only. No connections leads! 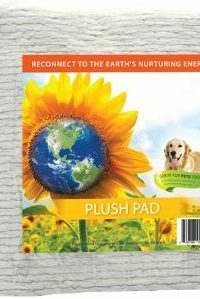 For use with the Earthing Mat to keep feet warmer in colder/cooler climates. 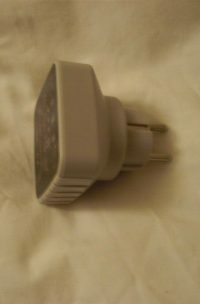 Also for use with Earthing sleep systems for people with cold feet, circulation problems and those who live in colder climates but who still want to gain the full benefits of being earthed but without having to endure cold feet during night time. 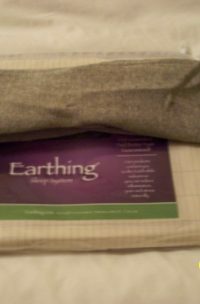 Improves and enhances Earthing while using an Earthing Mat and any Earthing Sleep System.